Focus on you, enhances your competitiveness, offers exactly what you are looking for. Huoer is more than just another manufacturer. By combining a trader's competitive edge with professional customer service, we effectively bridge the gap bet Focus on you, enhances your competitiveness, offers exactly what you are looking for. 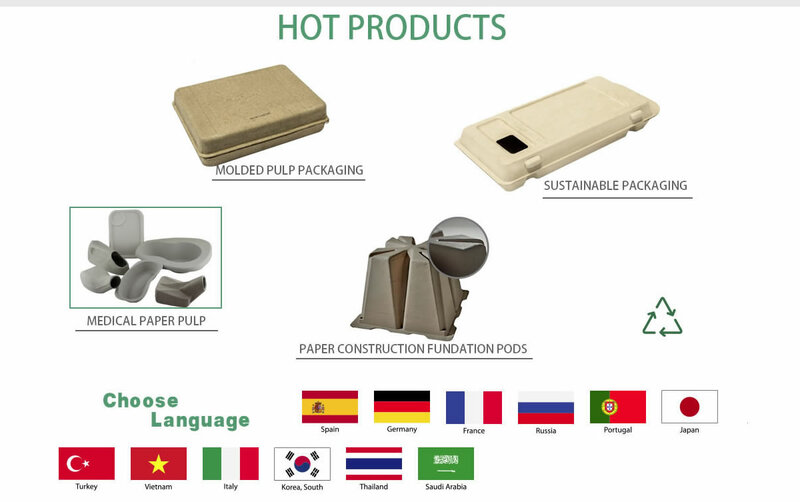 HUOER INC was formed by investing from seven manufactures engaging in the design and producing the products of , Home decorations, Hardware, plastics, special cables, wrapping, furniture and shop fittings. HUOER INC devotes the products' sale and services of investors' plants. By integrating the manufacturing resources with sale channels, having specialized manufacture capability and traders' viewpoints of specialized services and operation flexibility, HUOER INC not only provide OEM product services, but also has ODM and OBM businesses. HUOER INC imports printing equipment for customers. It has long term good cooperation with overseas equipment suppliers. The business has gone to the markets of East and South East Asia. HUOER INC provides effective specialized manufacturing sourcing services, bridging the plants and clients, and helping clients get exactly what they are looking for by its abundant manufacturing experiences.